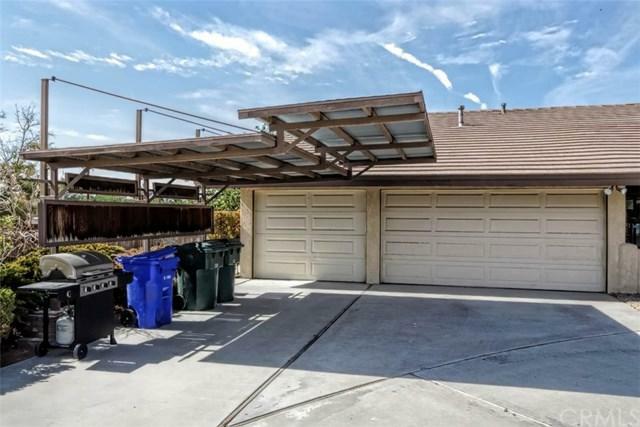 ***SELLER MOTIVATED*** COME CHECK OUT THIS BEAUTIFUL RANCH STYLE HOME. 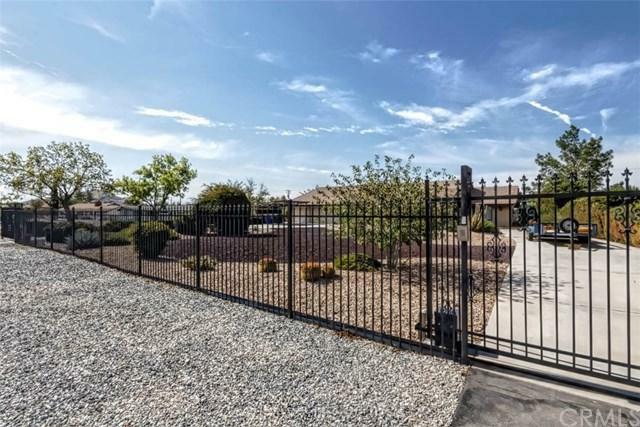 Sits on an acre of land and features a 3 car garage, circular driveway, RV parking, gated entrance w/ electric gate opener, horse property, swimming POOL & above ground spa. 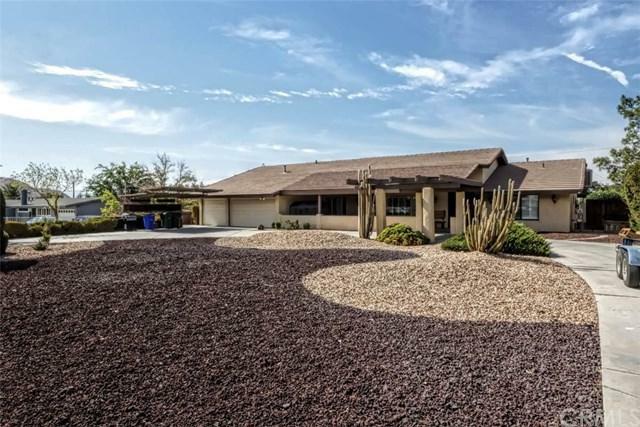 This Apple Valley home stretches over 2450 SQ FT w/3 bedrooms 2 bath, Gorgeous beamed ceilings, shutters through-out, stainless steel appliances, indoor laundry, SPACIOUS bedrooms, den, living & family room. This one truly has it all! 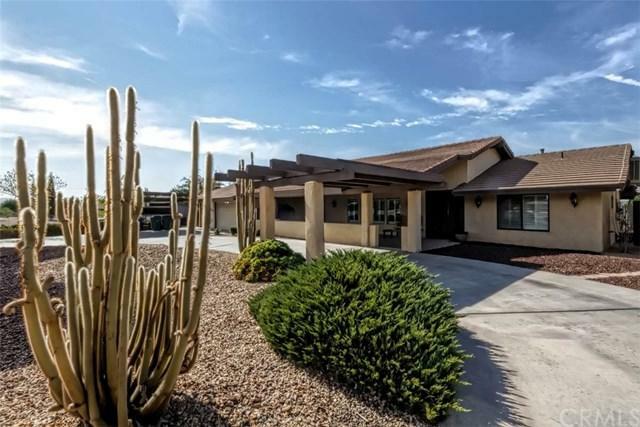 Sold by Kathleen Ladd of Re/Max College Park Realty.